That was my response back in 2014 when my coach asked me if I was planning on signing up for the CrossFit Open. I had just started basics 30 days earlier and my abs were finally recovering from my first WOD, Annie (50-40- 30-20- 10 repetitions of double unders and sit-ups). Now, I was being asked to take another leap of faith and sign up for the Open! point for the CrossFit Games. 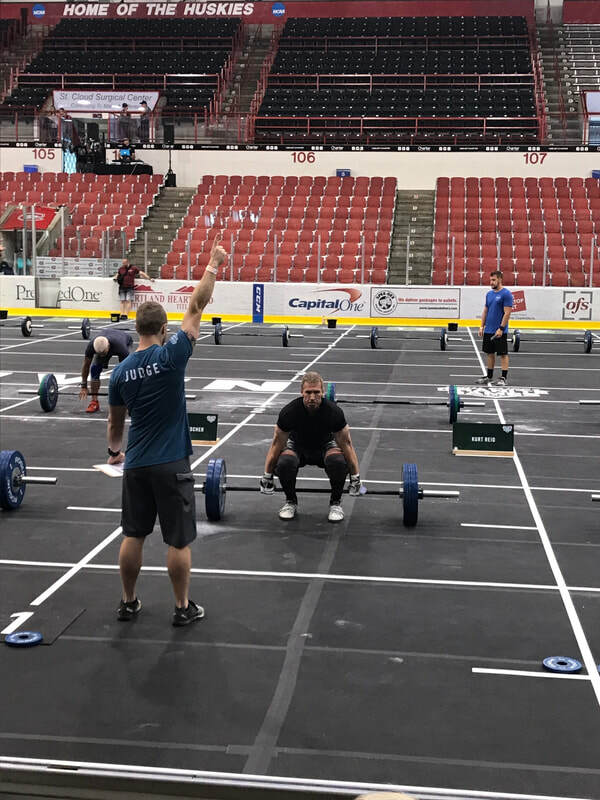 The top athletes in each geographical region move on to the Regionals competitions, then the top athletes at Regionals move on to the CrossFit Games. But it all begins with the Open. All athletes, novices and pros alike, start the season with this five-week competition. One WOD is announced each Thursday night and athletes have until the following Monday night to complete the WOD and post their score online. intensity up and get the same stimulus. along with weekly head-to- head match ups. 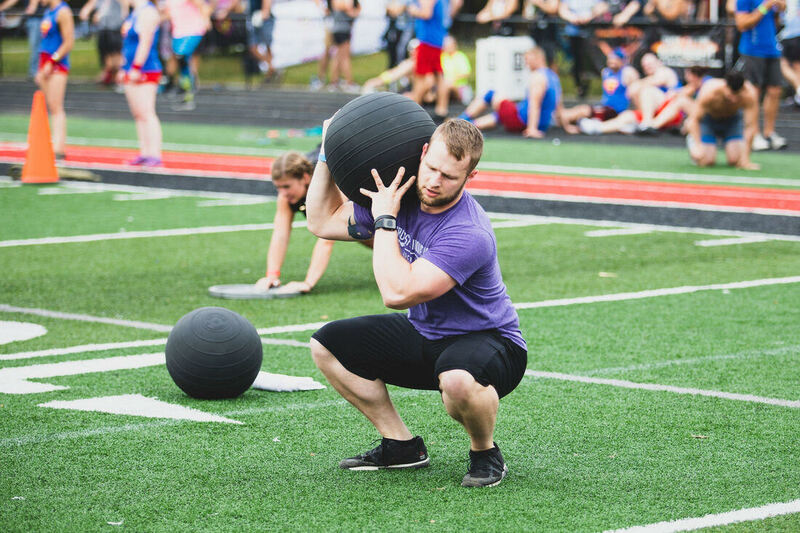 ensure that everyone has the chance to do the WOD. have two teams co-led by a coach and a gym member). Also, starting this week, be on the lookout for prior year open WODs in our weekly programming. 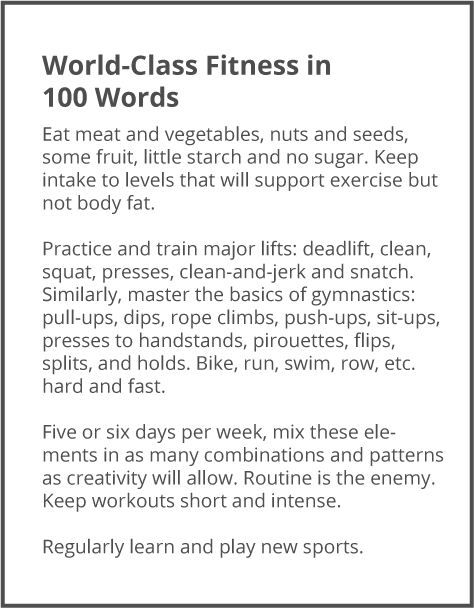 This will give you an idea of what types of movements and WOD styles to expect. 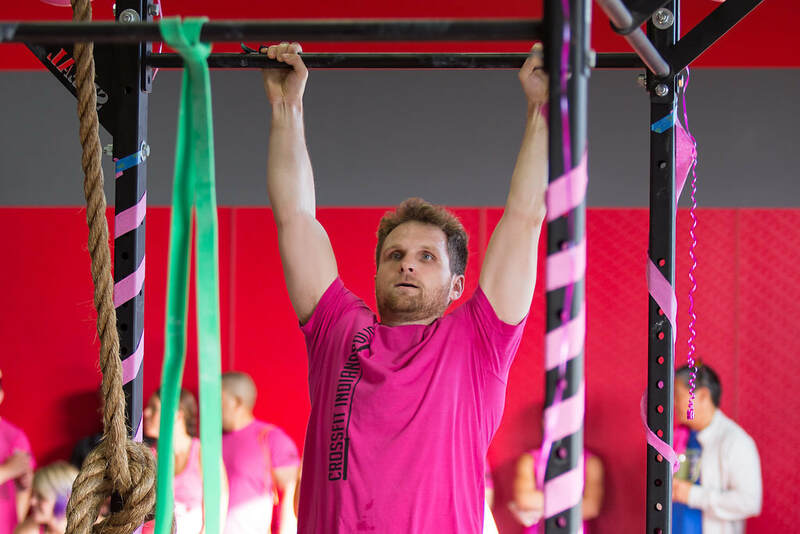 Finally, don’t forget to sign up for the Open by February 22 at games.crossfit.com! “Culture” is a workplace buzzword these days. The feel when you interact with others, the service attention you receive, and the priorities of the people all contribute to that culture. 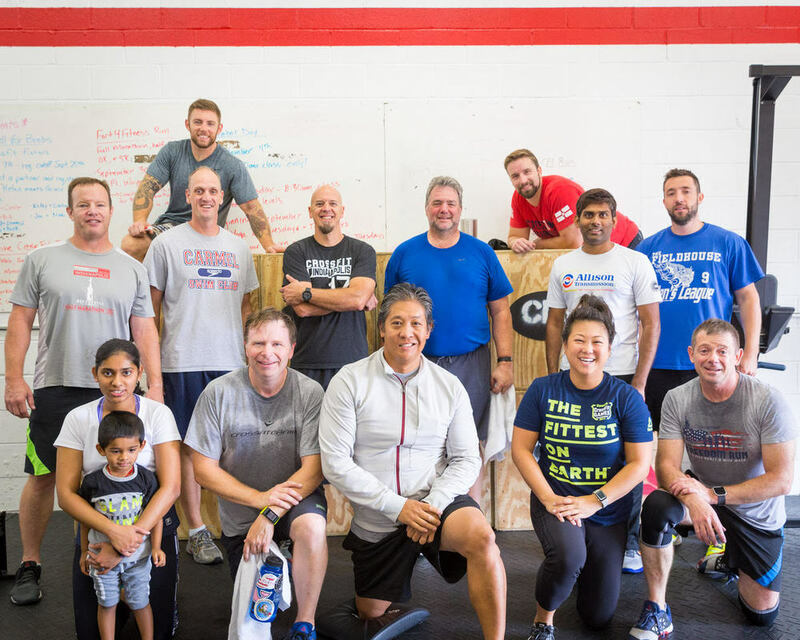 Each CrossFit Box (gym) has a culture, but there is a huge difference between the gym and the workplace—one pays you to fit a culture, and the other you pay to enjoy the culture. 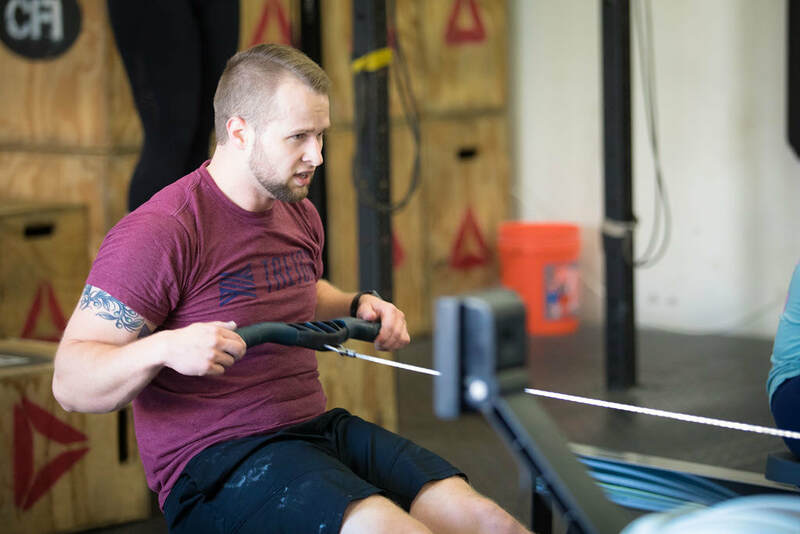 CrossFit can be financially unachievable for some, but those who do have a membership “get it.” The members know the people are what we’re paying for, not the equipment or the class times. Each person shapes the gym’s personality, and it’s rewarding to be a part of that identity. CrossFit is not a cult, it’s a culture. The question is a fascinating one. It’s one that determines how important you are to the gym and those around you. I’ve observed many types of cultures that need fixing in a bad way. “Box 2” for me had a two-section gym, in which the “serious lifters” always had one side while the “regular people” had the other; talk about divide! 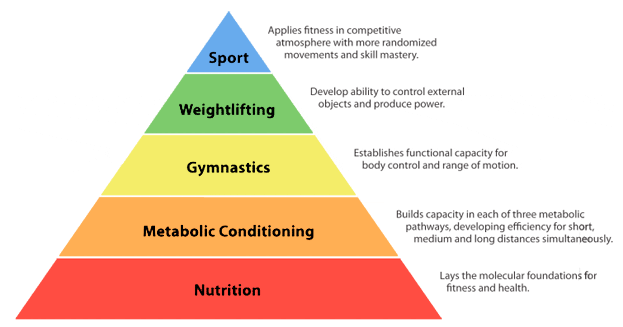 My “Box 4” only used high-level, competition-style instruction and programming, and few fitness levels were able to enjoy the classes for which they paid a lot of money. Does your gym present you challenges, or does it give you obstacles? You should not feel handicapped by your own trainers! Alternatively, I’ve also observed many types of cultures to fit into. “Box 1” for me had a familial, home-grown following which inspired its members to value time with one another rather than times on the leaderboard. “Box 3” has a hands-in “break down” after every class, during which the person who gave the most valiant effort led that countdown. Now, at CFI, the culture is loyal one. Our athletes chose to “fit” into a new space, a familiar family, and a new ownership. We knew if we didn’t fit right away, we’d fix it. Our athletes value who they know rather than what they knew at previous CrossFit gyms. As a coach at CFI, I’d love to charge everyone with the same question about culture: “Do you fit into the culture? Or do you need to fix it?” Take ownership of your vision of CFI—what are we missing, and how can you make it happen? 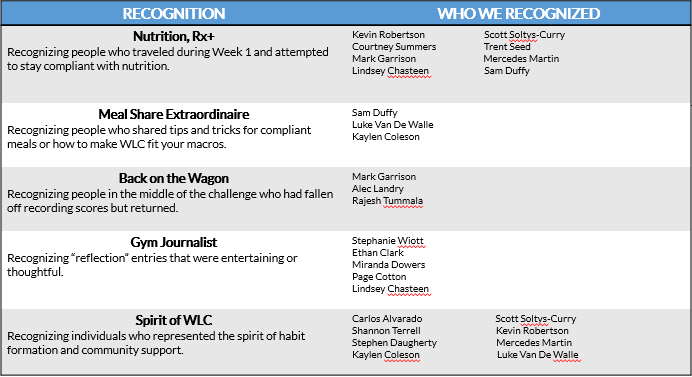 Do you want more recognition for your effort? Recognize others without expecting it in return. Cheer other classes on, even though you don’t have a bar in your hand at that moment. 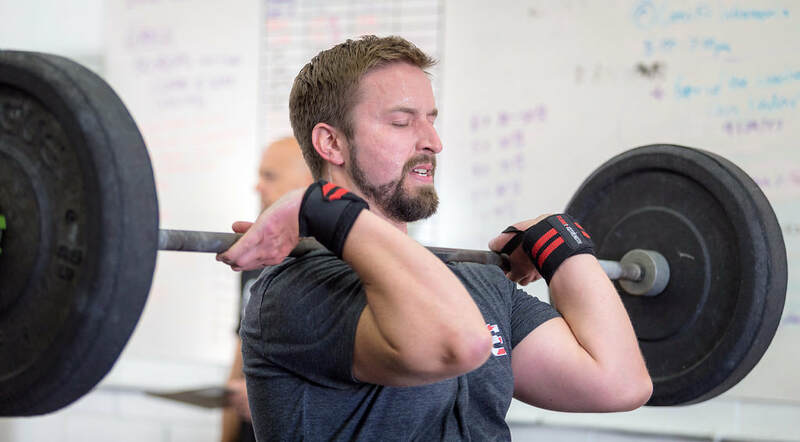 Select a new partner in a partner WOD to make a connection. Your personality is as much a part of us as, say, a coach or an owner; we lead and train for you, so we are passionate about meeting your wants and needs. You fit into our culture, but you can fix small aspects to make it a better home for yourself. Your desired culture is our commitment to our athletes and our community.